As far as the Disaster package goes the Southeastern delegation is quite vocal in their support. The Senate may bring the package to the floor next week. What that final bill looks like will determine if and how quickly it moves through the House. Look for news on this toward the middle part of next week. Both House and Senate members expressed the desire to get something done before Easter. 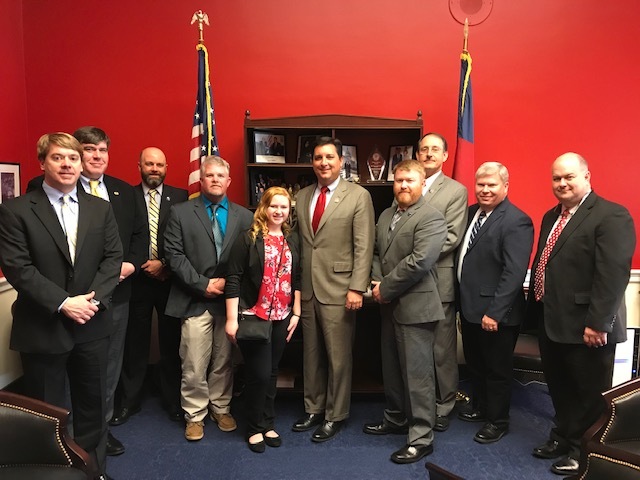 NC Group met with Congressman Rouzer in Washington. Trade is in the hands of the President and the USTR at this point. The US Trade Representative has a very full plate at the moment and not a lot of time to get stuff done. Not only is there finalization of a China agreement but the replacement for NAFTA , the US Mexico Canada agreement or USMCA is in the final stages of negotiation for ratification. USTR Lighthizer is also beginning negotiations with the EU and England in light of an expected Brexit deal at some point soon and other bi-lateral negotiations. The USTR office is stretched to say the least. 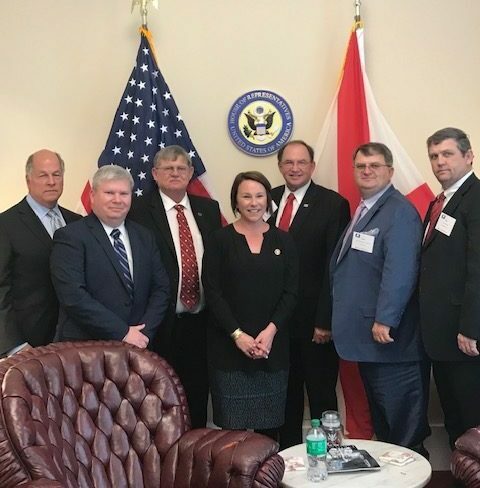 In addition some of our delegation met with a handful of freshmen Ag Committee members to welcome them and give them a brief overview of our most pressing issues. In all, the group felt like most of the visits with our representatives in Washington went well and were encouraged by the trip. Southern Cotton Growers takes these trips a couple times a year and Southeastern Cotton Ginners often brings some members along to add to the Southern Southeastern unified message.